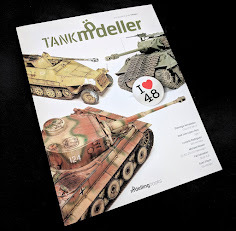 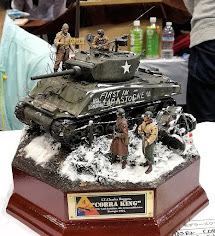 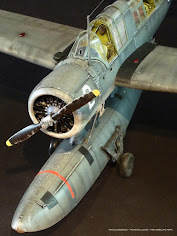 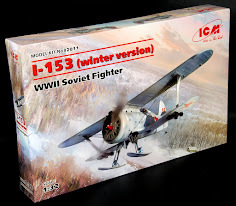 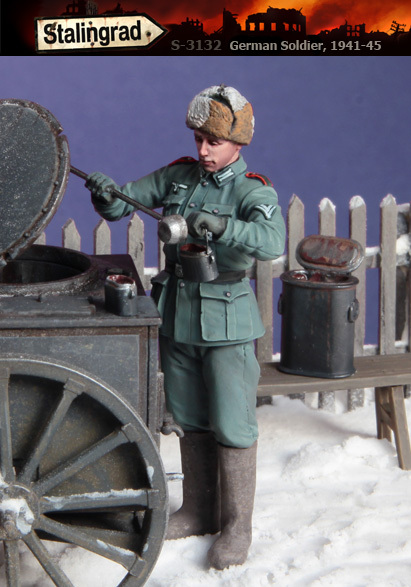 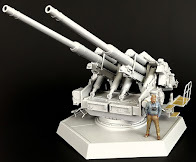 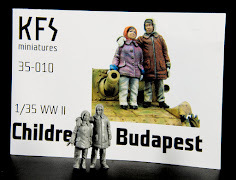 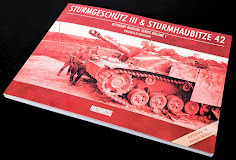 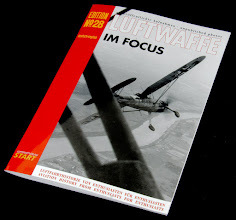 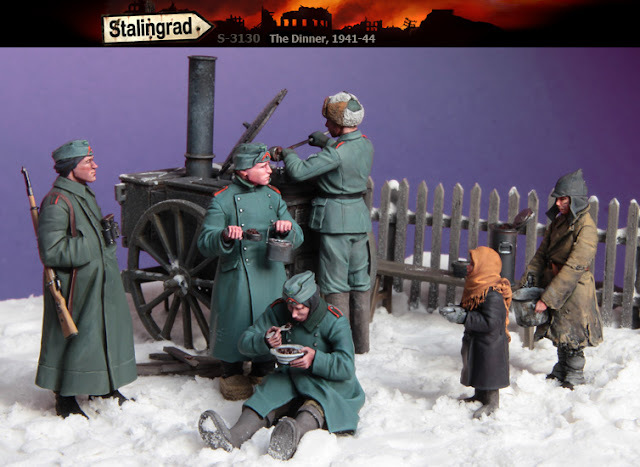 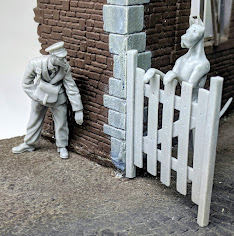 The Modelling News: Stalingrad Miniatures give us a brief respite for a winter feed during the winter war. 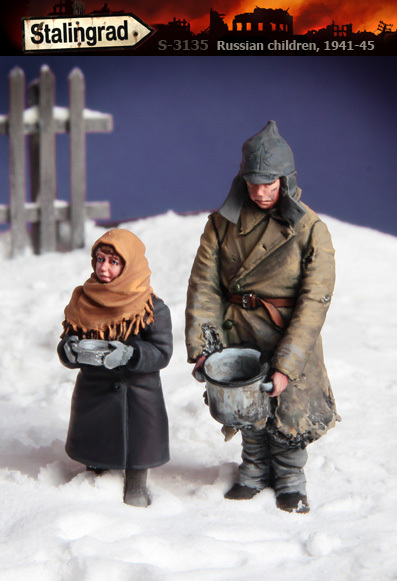 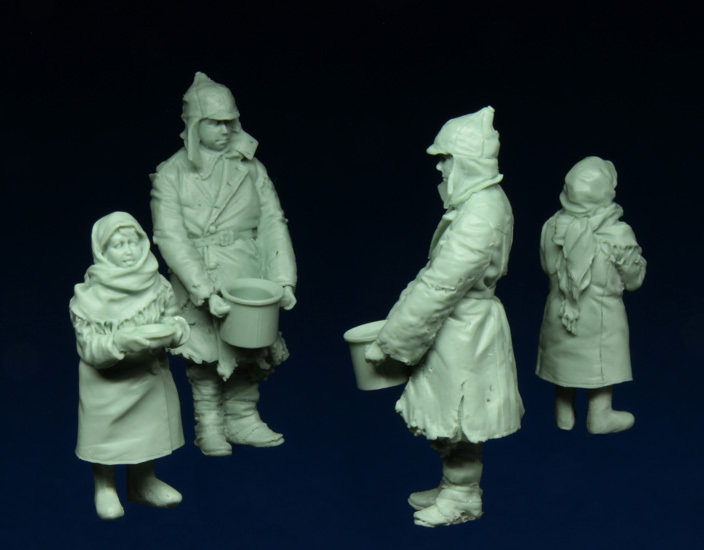 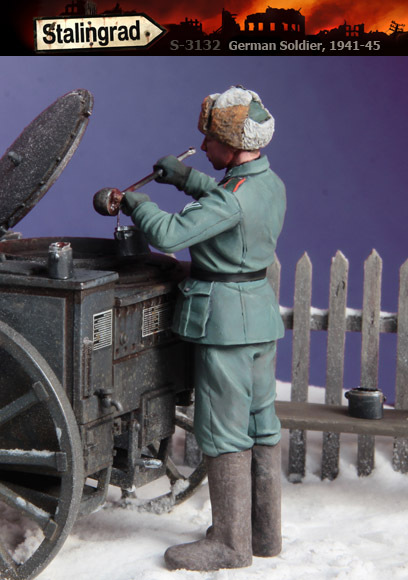 This new “Big Set” of figures from Stalingrad Miniatures captures the scene in the Winter war on the eastern front. 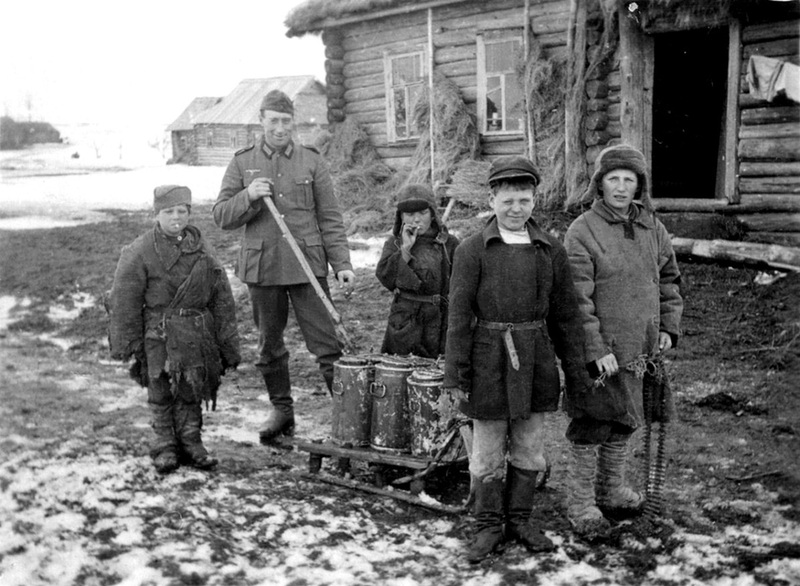 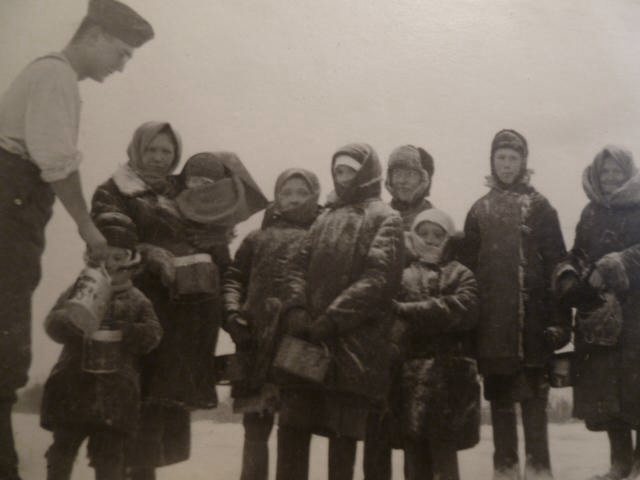 There is a field kitchen and the Germans are eating while Russian children starve and beg for food. 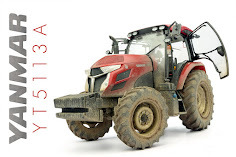 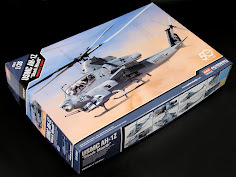 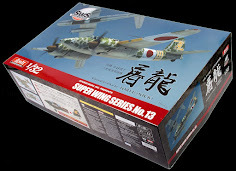 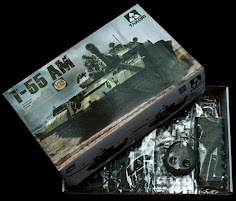 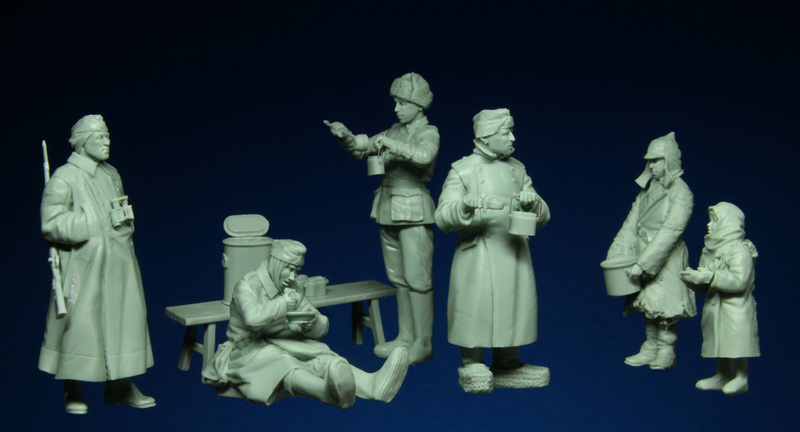 Available as a set or as individual figures these are in grey resin in 35th scale and are all great pieces of work. 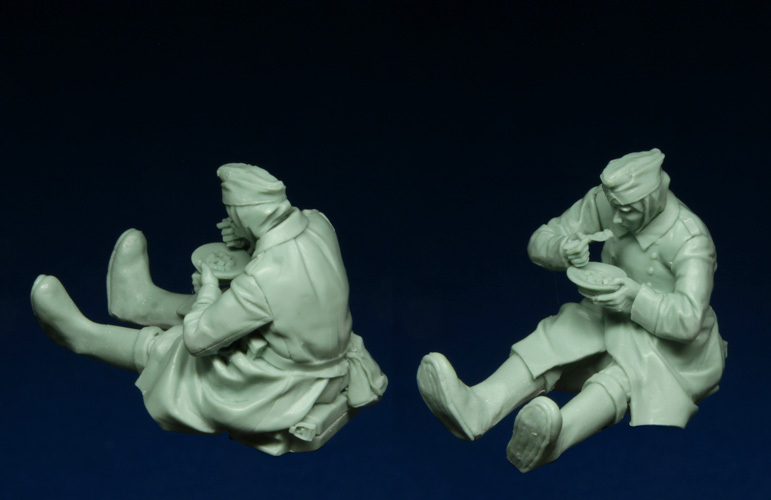 Let’s look at them singularly before we see how they all mesh together as a set and let’s see the influences the sculptor had to work with to create this scene. This German Unteroffizier as he looks on to the scene as the children come up to beg for some food. 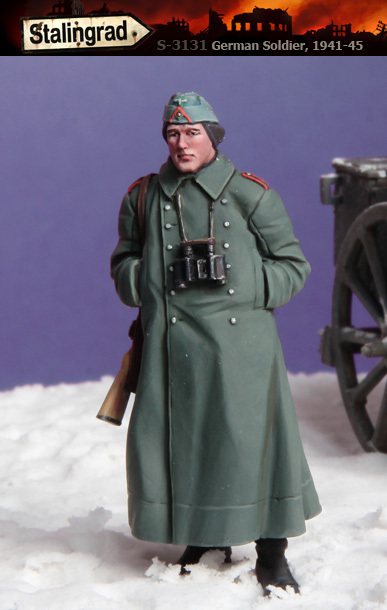 He surveys the scene with his hands in his greatcoat, his field glasses on his chest and rifle slung over his shoulder. 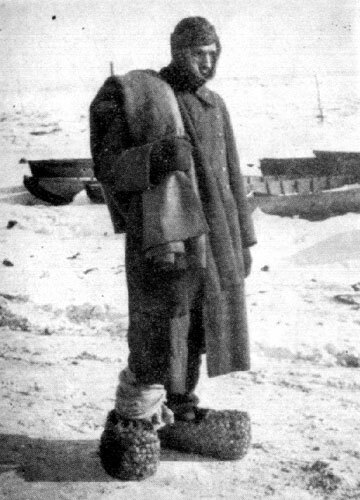 He is very closed mouth and unemotional in his facial features which probably describes his reaction to what he is seeing unfold before him. 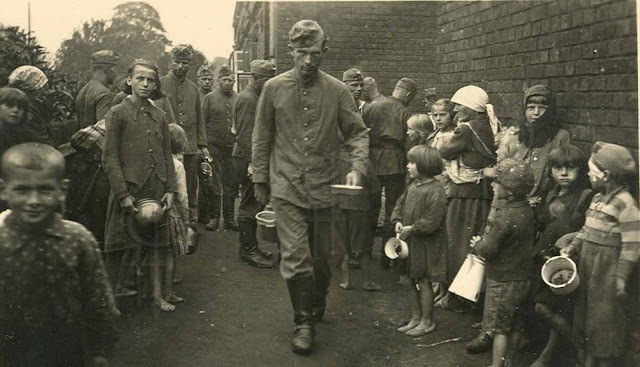 This officer is seen here pouring out the rations to his men. 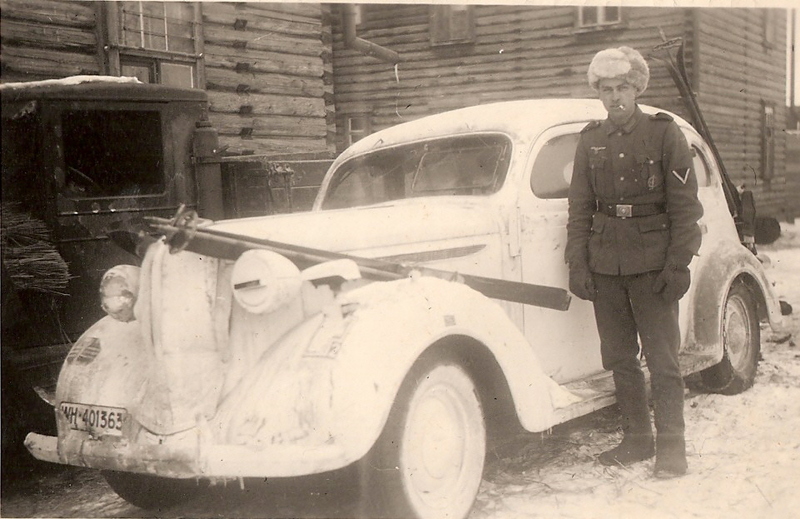 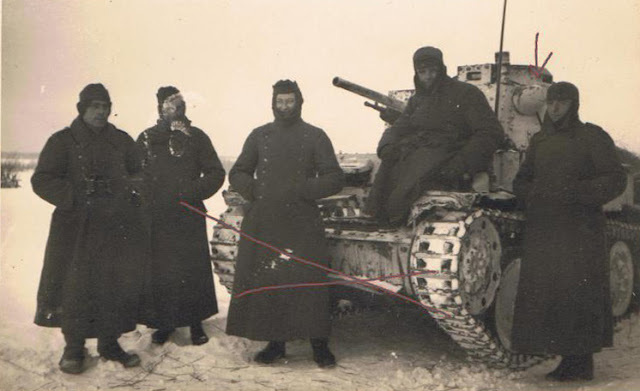 He is noticeably taken the furry Russian style Ushanka and the thick fur boots used by soviet soldiers called valenki. 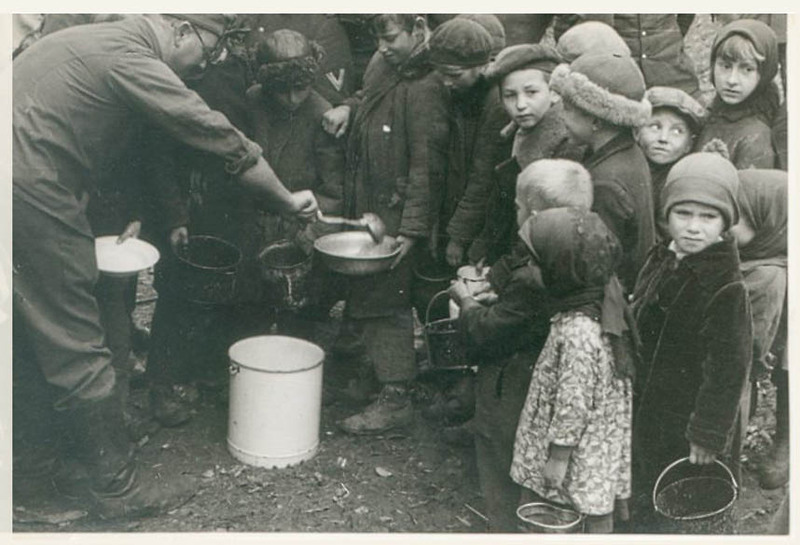 Whether he is going to give some food to the children is up to you I suppose. 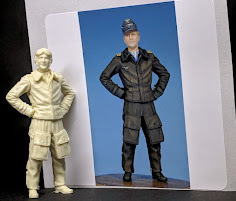 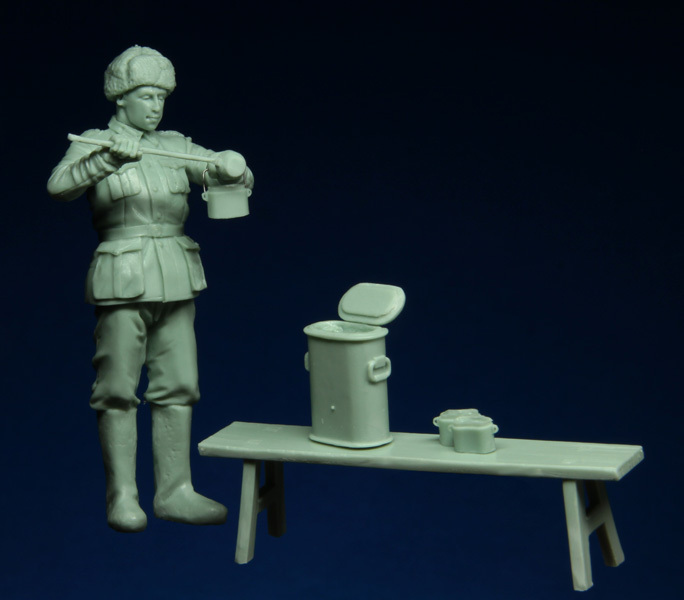 The figure unpainted – this soldier comes with a bench and a dinner food transport set so you do not need to have a field kitchen if you do not have one. 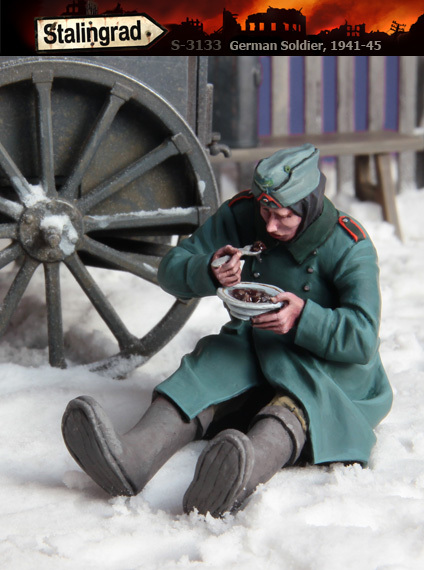 This soldier is totally oblivious as to his surroundings, he is tucking into his plate of whatever he is calling his dinner. 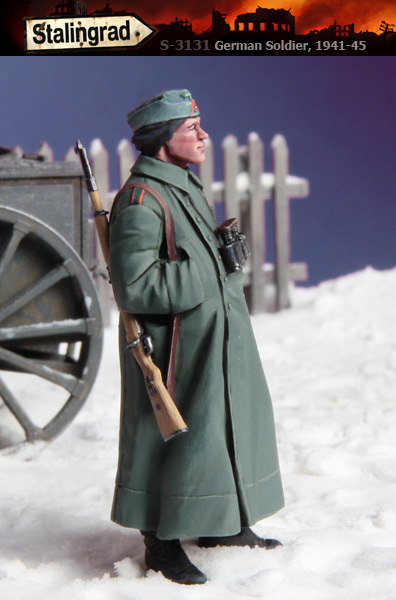 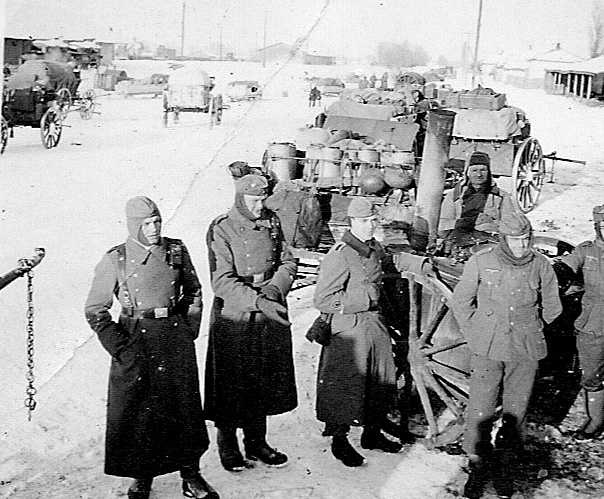 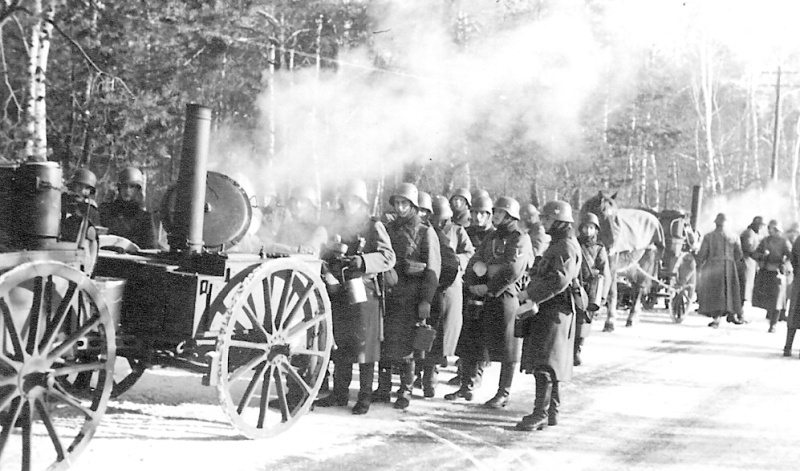 His greatcoat is parted as he sits down on his bottom – he must be intent on the food as the snow is not bothering him right now…He has a flat forage style cap and the Valenki boots as his comrade has. 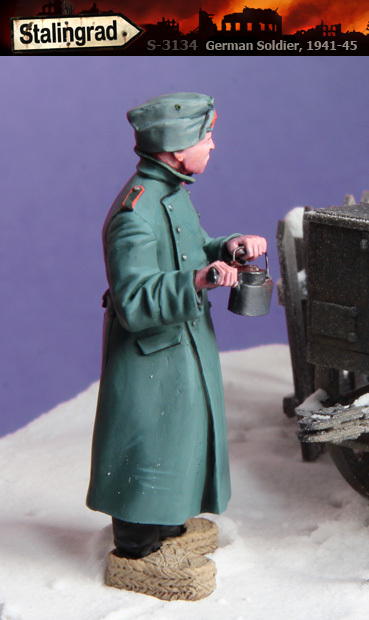 Here is this figure of a thin and young looking German soldier – he is seen looking to the side, probably at the children just before he got to eat his own figure. 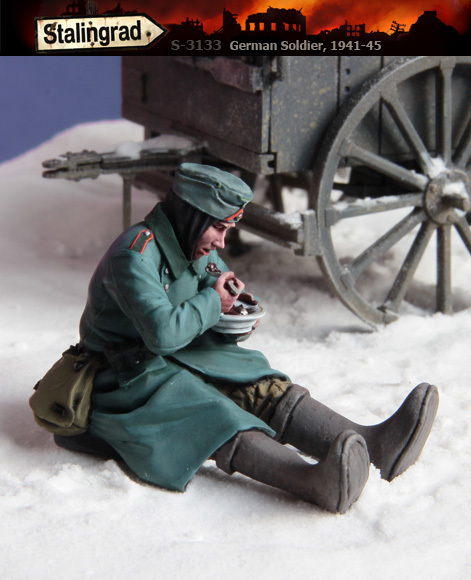 He is seen here at just the perfect moment when he is about to eat but thinking twice as he goes to. 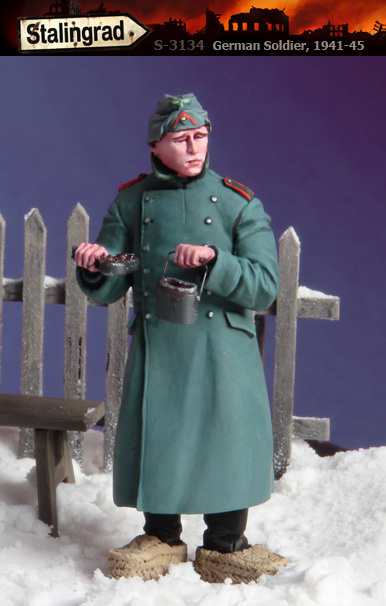 This excellent body language is added to with a padded over coated figure that is wearing those insulating wicker shoes to keep his feet away from the cold, cold ground he walks on. 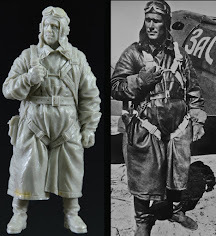 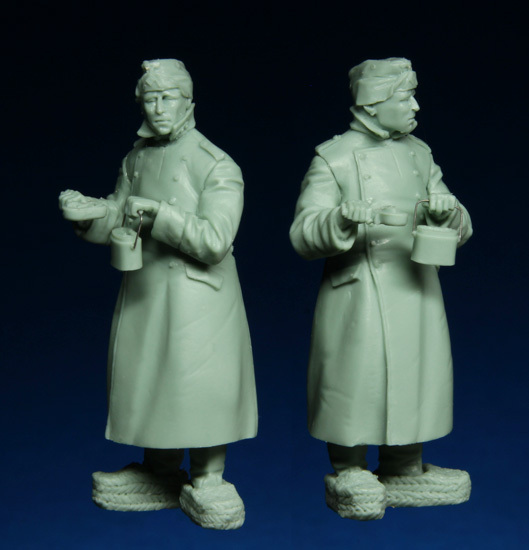 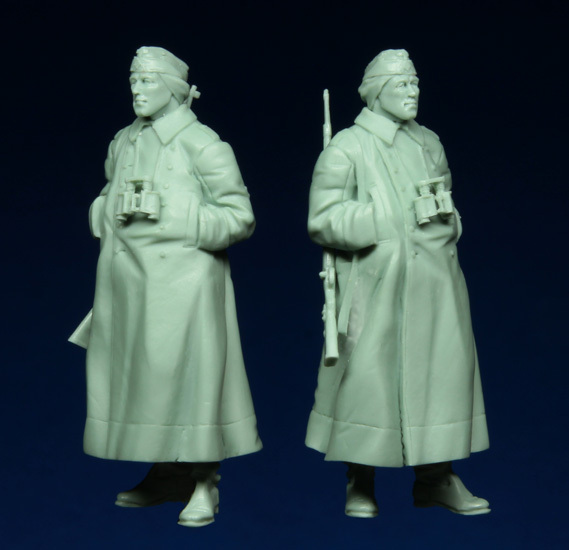 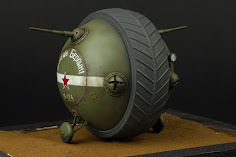 Some of the better sculpts from Alex at Stalingrad are of the Russian people. 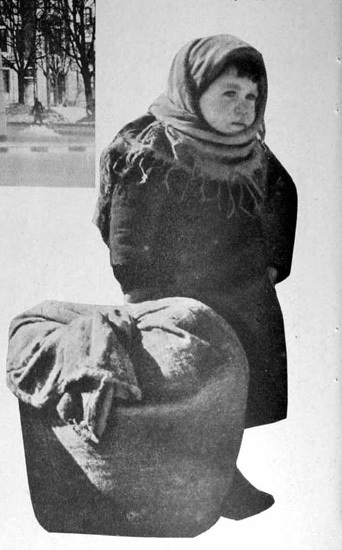 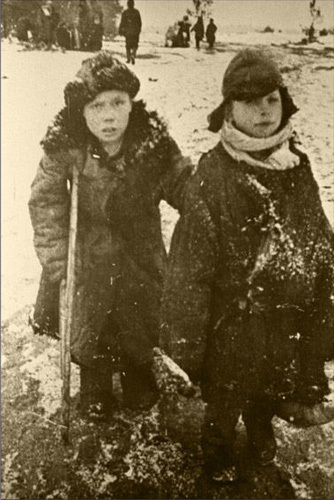 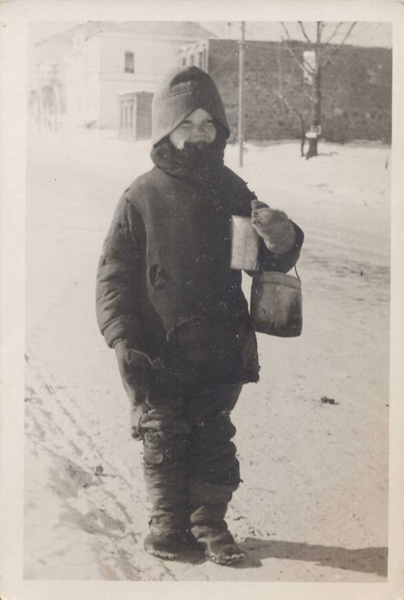 Especially the children as we see these two emaciated and Poe-faced children wrapped against the cold that they feel just as much as the Germans but also the hunger which is probably worse than the Germans are suffering right now.